Working with metropolitan and non-metropolitan fleets across Australia and New Zealand, SmartMove is the premier automated taxi dispatch and tracking system on the market today. Join the ranks of the majority of Australian fleets and use the SmartMove Automated Taxi Dispatch and Tracking System to increase your fleet efficiency and reduce the cost of owning a taxi fleet. 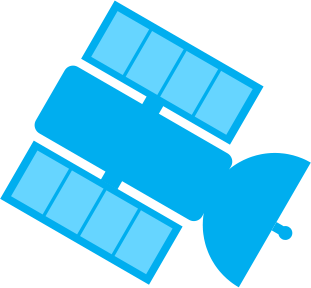 SmartMove is a state-of-the-art dispatching system which delivers the benefits of GPS positioning technology combined with the speed and coverage of mobile phone networks to provide a state-of-the-art computer dispatch solution. Whether you opt for SmartMove’s specialist small and medium sized fleet system or SmartMove Enterprise – our large fleet option, you’ll benefit from our advanced range of dispatch and tracking tools. Call us today to arrange a demo or to simply find out more. The SmartMove automated taxi dispatch and tracking system represents an integrated touch screen unit providing drivers with a central booking, meter and tracking system. 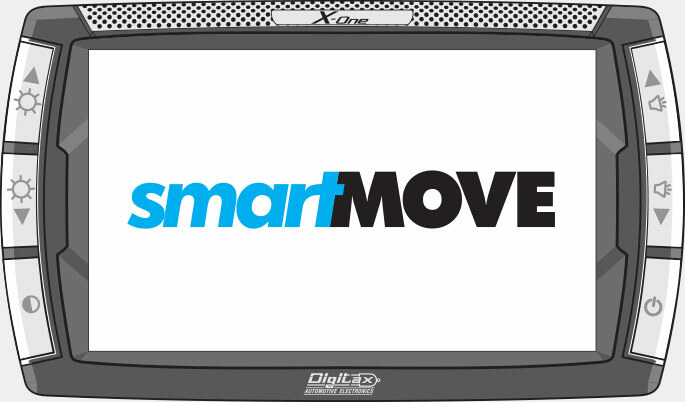 These SmartMove mobile data terminals provide every vehicle with a large-screen robust display that is both easy to mount and operate. The use of mobile technology within the SmartMove taxi dispatch and tracking system enables higher data speeds and increased reliability – even in remote locations. Additional communication options to call centres and customers are also integrated into the system to allow users maximum support when on the road. With high dispatch speed and accuracy, the SmartMove taxi dispatch and tracking system offers fleets a more efficient, equitable and functional way to do business. Our integration of mobile technology aims to maximise the speed, range and consistency of your dispatch operations – helping both drivers and operators to minimise down time and maximise customer pick-ups based on geography, job length and other factors. Our taxi dispatch and tracking system has been built in response to the needs of operators across Australia and New Zealand. In addition to the range of comprehensive tracking, reporting and dispatching features featured in our SmartMove system, we regularly provide upgrades and improvements, in response to your needs and issues. Through serving the majority of the fleets represented across Australia, we know what reports and records are most needed. 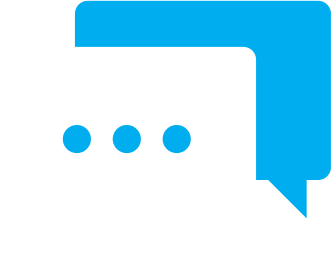 SmartMove offers fine level access for authorised staff to view and manage a range of tracking, booking, account keeping and customer service reports . 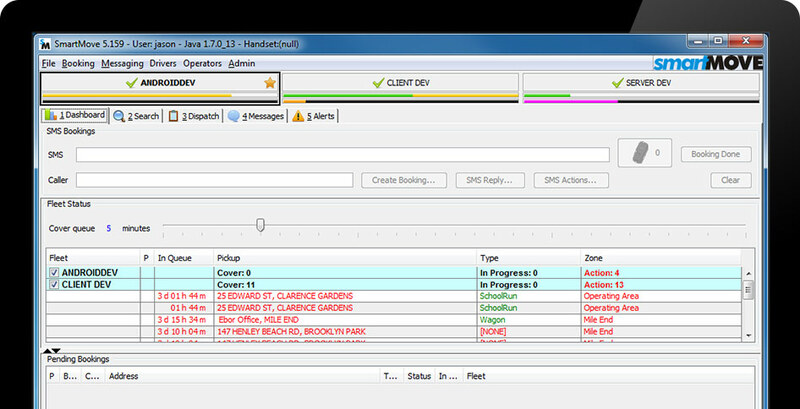 We can also custom build reporting tools specific to your fleet. Our specialist tool DocketKiller can significantly reduce paperwork with a simple to use digital fare and payment recorder. The system supports government report requirements for many states, covering items such as TSC Reports, QLD reports, and many more. 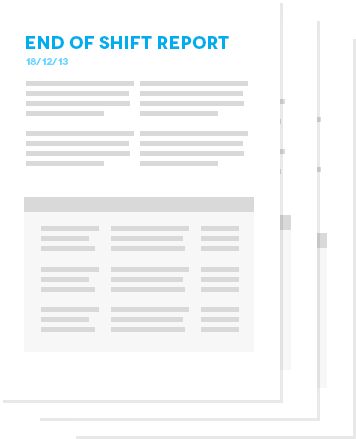 The efficiency in managing accounts, invoices, end-of-shift and other reports helps fleets to minimise double handling and increase accuracy with all account data. Through real-time GPS tracking and mobile communications, the SmartMove taxi dispatch and tracking system offers fleet operators integrated reports on vehicle movement, activity and jobs, as well as providing a resilient call centre management feature to improve customer service. SmartMove’s reporting and tracking tools offer a cohesive approach to taxi fleet management, providing insights to improve operational efficiency and fleet performance, identify cost saving areas, improve rosters, and much more. Our Australian based support team are here to help operators and drivers at any time of the day or night, every day of the year. Our skilled team of technicians and software specialist are available 24/7 to walk you through troubleshooting or answer any questions you may have. We aim to minimise the disruptions to your schedule, so that you can continue to deliver a high standard of service to your customers. One of the most surprising and satisfying aspects of using SmartMove has been the improvement to my overall quality of life. We used to run a 2-way radio dispatching operation. With SmartMove, not only are our vehicles dispatched more quickly and efficiently, but the office has become so much quieter and so much less stressful. I wished we’d made the move years ago! I just had the Victorian Taxi Directorate depot accreditation auditors in for the day to check that all our systems are up to scratch. Thought I would let you know that I went through the capabilities of SmartMove with them and they said that it easily exceeds their requirements for depot accreditation. They said it was the best system they had seen when it comes to booking information kept and the response time report function, especially for WAT vehicles. It made my day with the TD a hell of a lot easier. SmartMove is just awesome! Our fleet runs more smoothly, we never forget pre-bookings, and our job in the dispatch room is so much easier. When it’s really busy, our drivers can complete 2 more jobs per hour than they used to. This means we make more money, but it also means our drivers are less stressed since customers don’t get grumpy because they’re picked up sooner. If the drivers ever forget the pick-up address, they don’t need to call back for the details – they are all there, in the car, all the time. Want to know how we can improve your fleet?